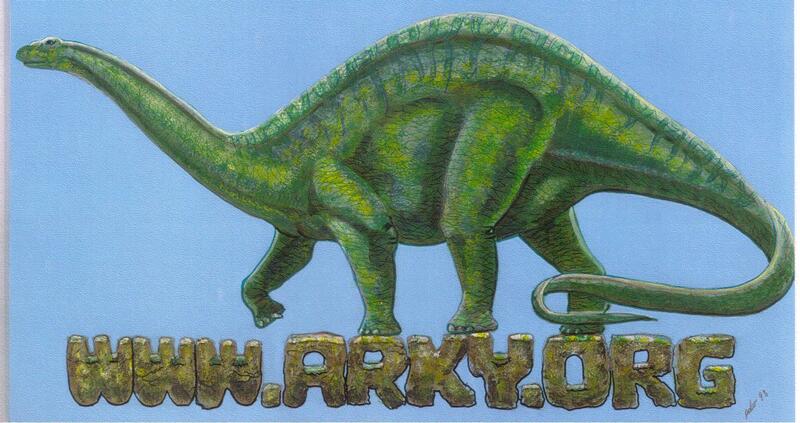 Click the dinosaur graphic to get a large scale graphic or to return to this page from articles. All articles below are about dinosaurs. What Did They Eat Anyway?